MGPS relies on donations for a significant chunk of its operating budget. These donations directly help the hounds by funding food, medical treatment, kennel supplies, and salaries for staff members. Because of that, MGPS has many options for people who want to support the hounds outside of ownership. 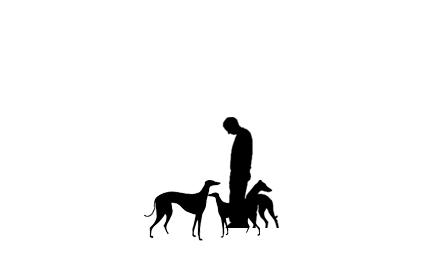 Adopting a greyhound is one avenue for supporting MGPS. 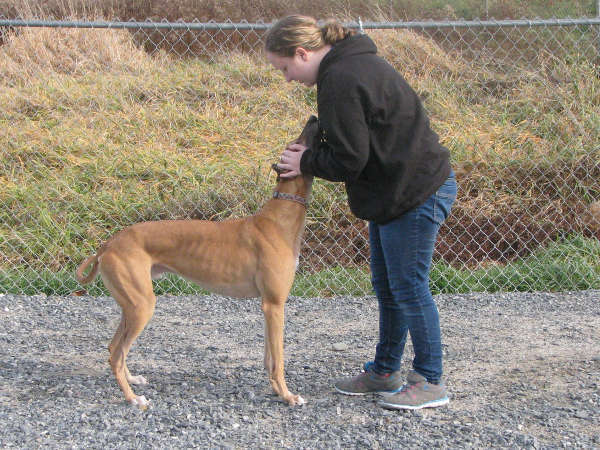 Not only will you help provide a hound with a loving retirement home, but the cost of the adoption fees, $200 for males and $300 for females, goes to helping other hounds waiting for a forever home. Fundraisers such as the annual open house, Gallivant with the Greys, calendar fundraiser, as well as many smaller fundraisers throughout the year benefit MGPS and its operating budget. Check back often, and visit the facebook page, for more details on how you can help.